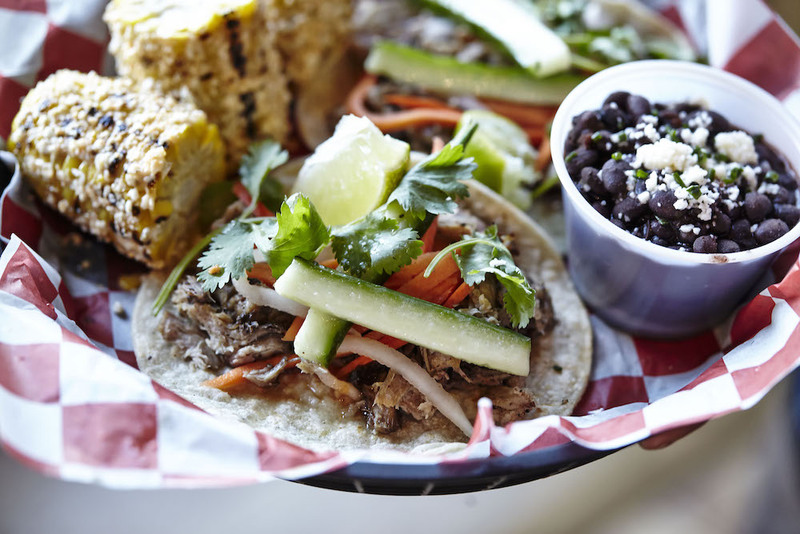 The first floor of Acme Feed & Seed is an updated take on the classic honkytonk serving eclectic southern fare and fast-casual service. There’s 28 beers on tap, communal tables and live music featuring local Nashville musicians every evening and during weekend brunch. Order your food from the cashier or bartender and receive a number. Wait for the food runner to bring your food and decide where to sit. 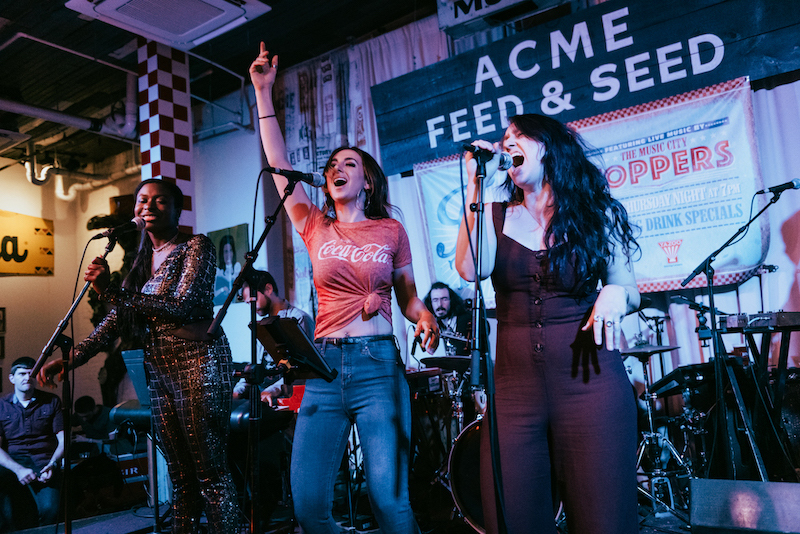 A bar and lounge, the second floor of the Acme is a space on Broadway where Nashville locals and travelers can socialize comfortably. The second floor offers full service with bartenders and servers, craft cocktails, lounge seating, intimate group spaces, vintage games, a photo booth and multiple televisions broadcasting sports and special events. The second floor menu features shareable dishes and upscale gastropub fare, as well as a sushi bar with a variety fresh sushi rolls, Asian-inspired appetizers, and a bento box. The rooftop is the best scenic view in the city. Enjoy cocktails on our roof in a relaxing atmosphere by day. Bring your food from the first floor to the roof for a beautiful scenic lunch or dinner. Join us for our DJ Dance party on the roof every Friday and Saturday nights.